Smallest and most reliable collar on the market, suitable for long or short haired breeds. Rechargeable handset batteries give up to a months’ worth of training sessions from a single charge. SKU: NDXTP1DEXC4. Category: PACdog mini. 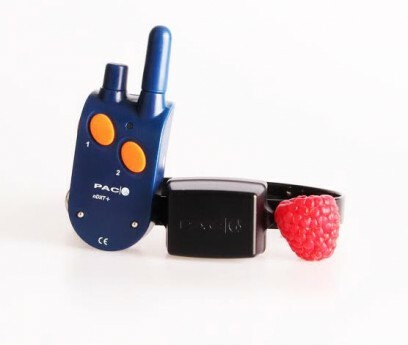 The PACdog Mini Small Dog Training Systems most valuable feature is that you can now communicate with your dog at a distance; the system reinforces your voice command or whistle by giving the correction when needed, not sometime later when a correction will have lost its meaning, allowing your dog virtually unlimited freedom at a distance – off the lead. 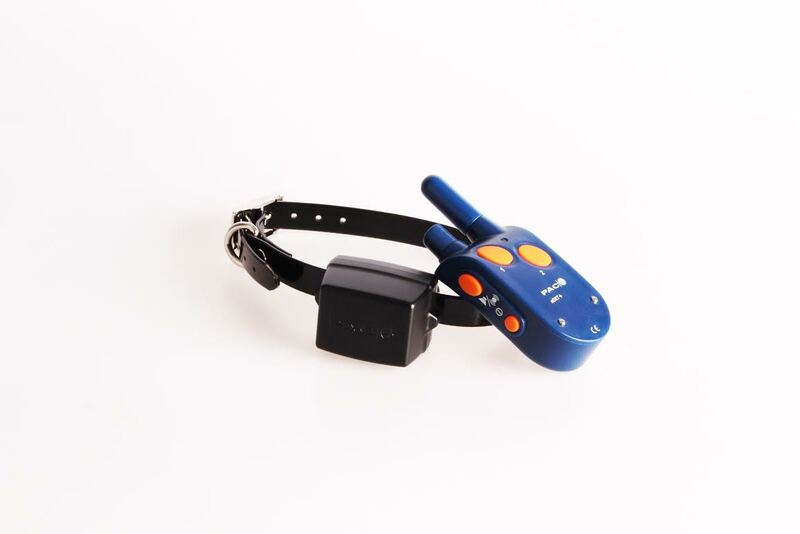 Perfect for pet owners or regular dog trainers alike. – Chasing cars, joggers, walkers, cyclists, postmen etc. 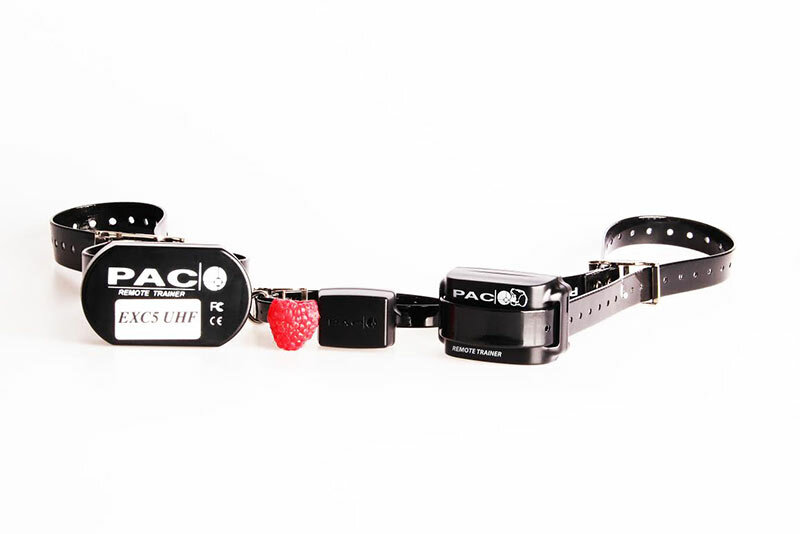 the pacdog mini is the Smallest and most reliable collar on the market, suitable for long or short haired breeds. Correction Style Tone or Vibration pre-warning +60 levels of stimulus.